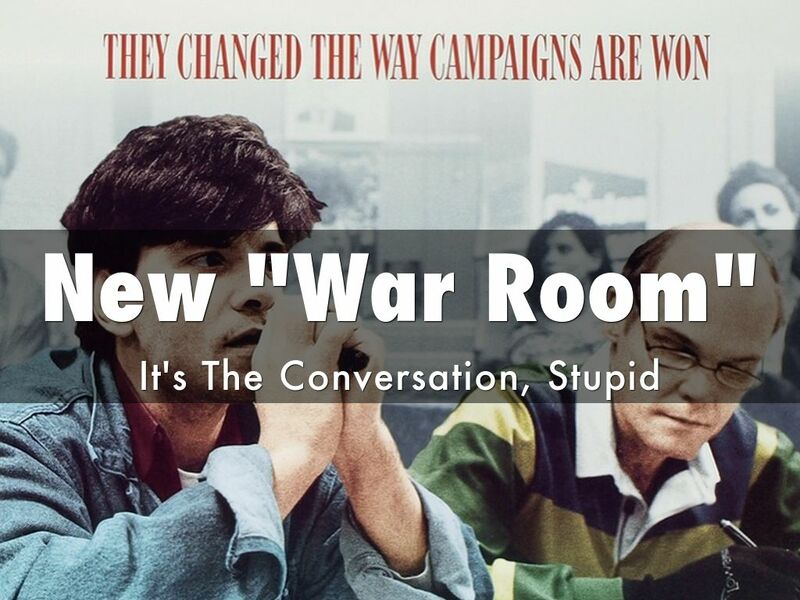 As conversations proliferate we become more platform agnostic. It's not about Facebook, Twitter or G+. 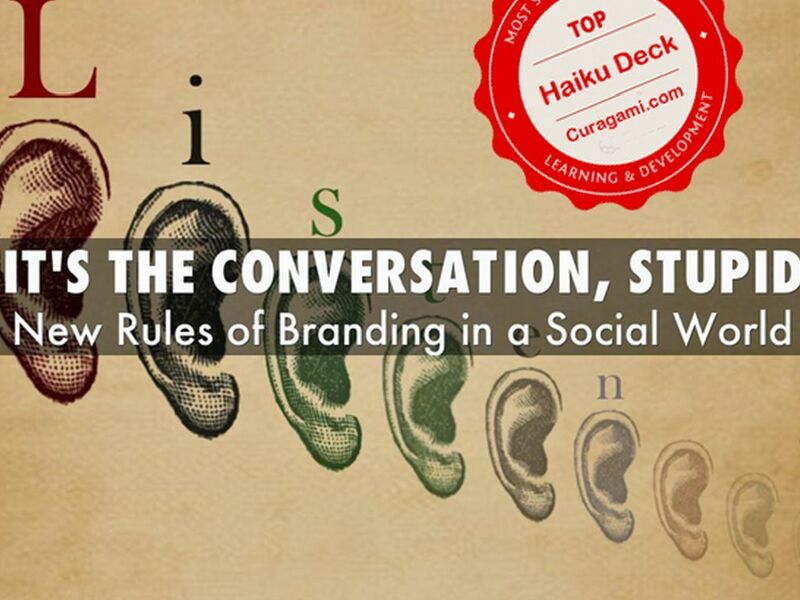 Marketing in a social world is a conversation and there are NEW RULES. Social Media It's The Conversation, Stupid is about the new rules of branding being created by a social world. 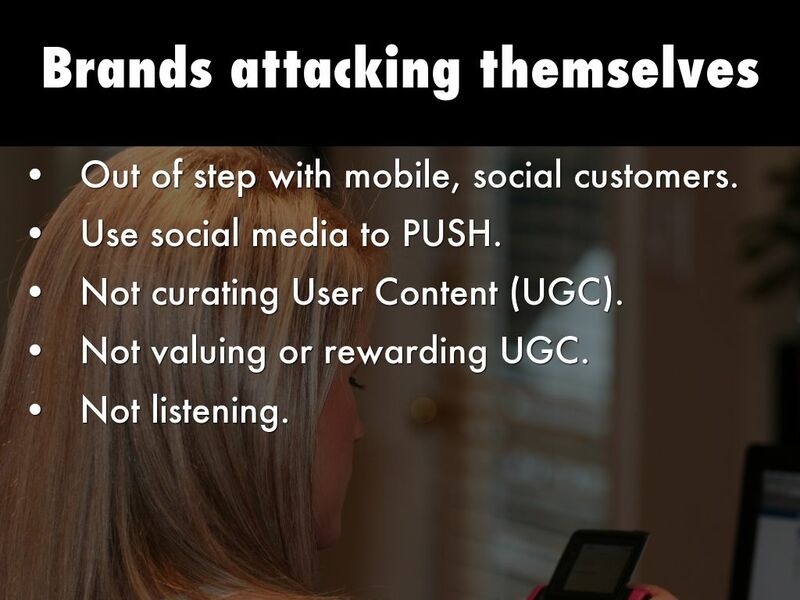 Out of step with mobile, social customers. Use social media to PUSH. Not curating User Content (UGC). Not valuing or rewarding UGC. 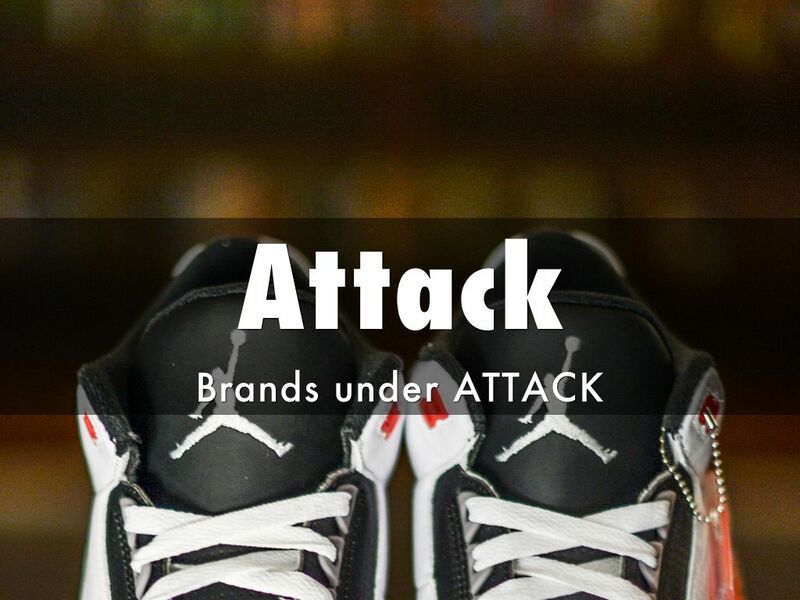 This slide is about how brands are attacking themselves. 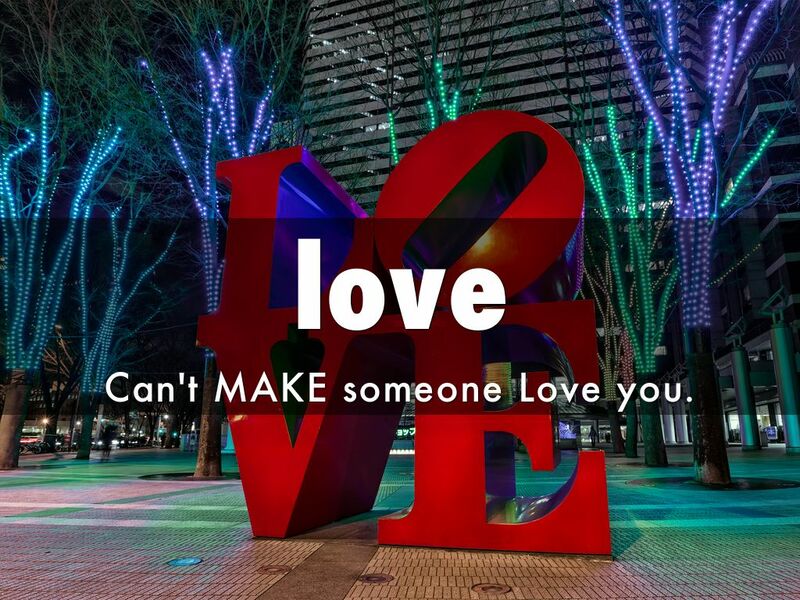 Can't MAKE someone Love you. When just about anything we buy is available with high quality from a number of trusted sources we end up buying from those we LOVE. 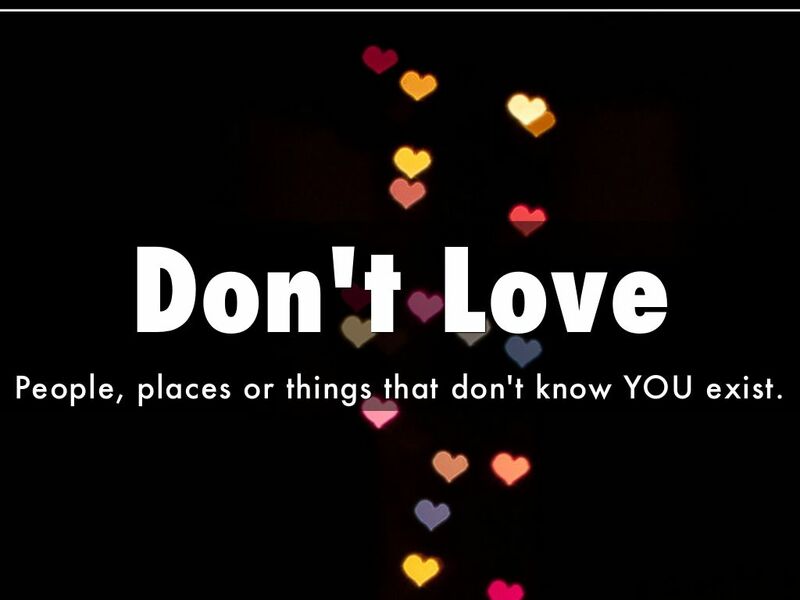 People, places or things that don't know YOU exist. 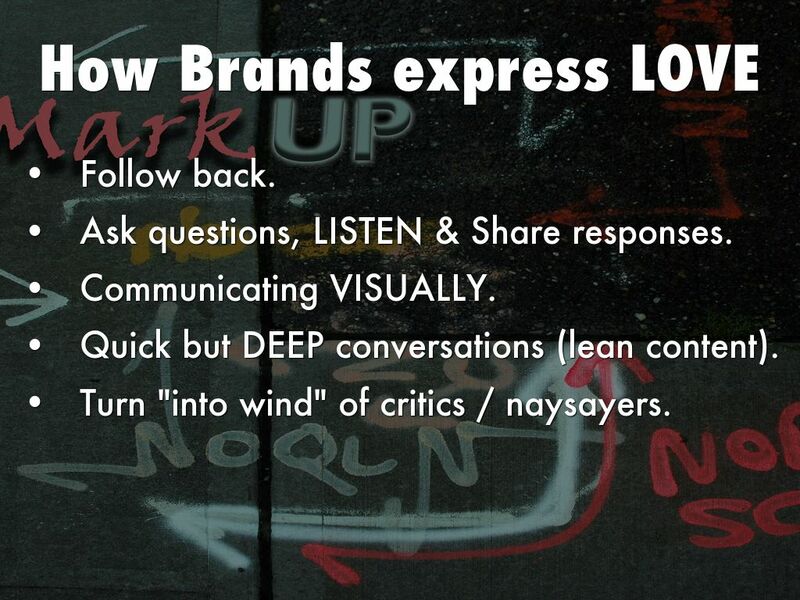 We won't love people or brands that don't know we exist and frustrate ever effort we make to be heard. Use ORM (Online Reputation Management) tools to bring conversations TO YOU. Being unaware isn't a good excuse in a socially connected time. 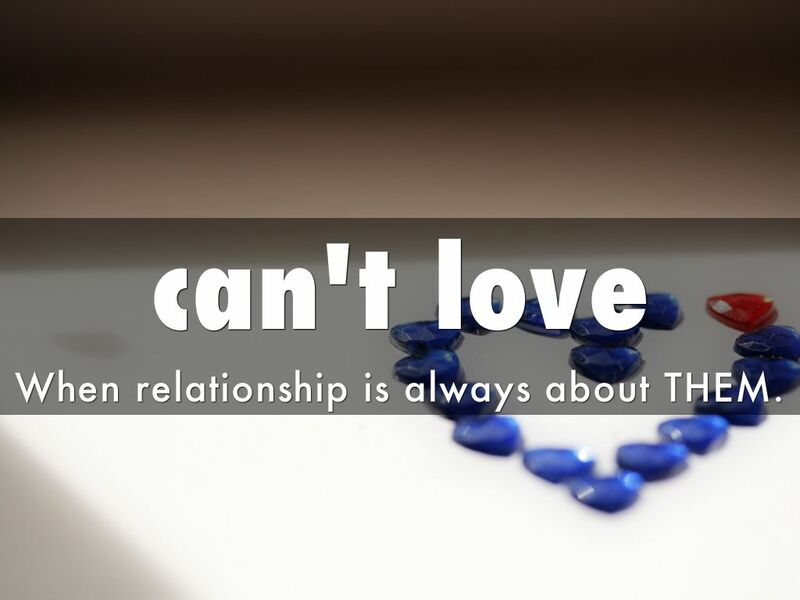 When relationship is always about THEM. PUSH marketing on social has a place, but don't JUST push. Share, educate and curate too. There is no "magic formula" for how much education should go into your blender. Find your social rhythm, monitor gains/losses, Retweets, shares and comments. Know how what you do impacts your customers. When in doubt ASK. 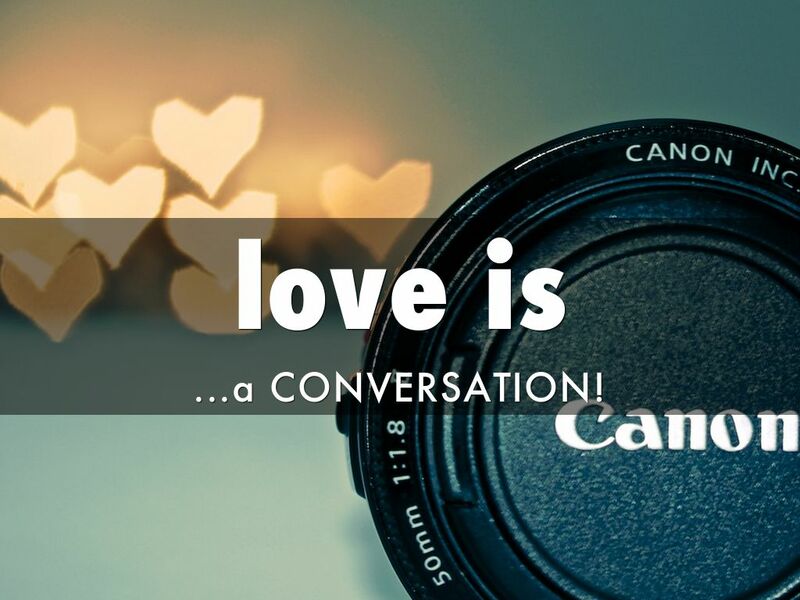 Realize the "Love Is.." cliche has been beaten to death, but online love is holding up your end of the conversation. * Following valuable members of your tribe (again there is no magic % but if you are below 50% I would want to know WHY). * Curating content from your followers with attribution and permission. * Asking questions and acting on what you hear and making sure to credit the source (your followers or a particular follower). Ask questions, LISTEN & Share responses. Quick but DEEP conversations (lean content). Turn "into wind" of critics / naysayers. This is a LIST of activities. Activities are important, but HOW you do them is as important as doing them. Be nice, patient and kind. The web amplifies sentiment, so what may feel overly NICE is actually tamped down. 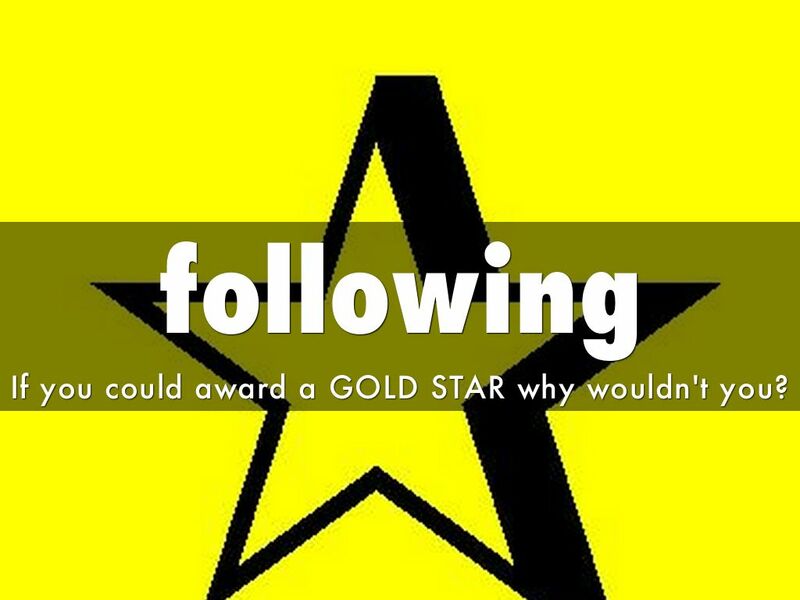 If you could award a GOLD STAR why wouldn't you? This is my favorite analogy since most adults of a certain age remember their teacher physically pasting a star on their head (lol). If you could create so much LOVE with such a simple gesture (following back or the equivalent of giving your follower a gold star) why wouldn't you? 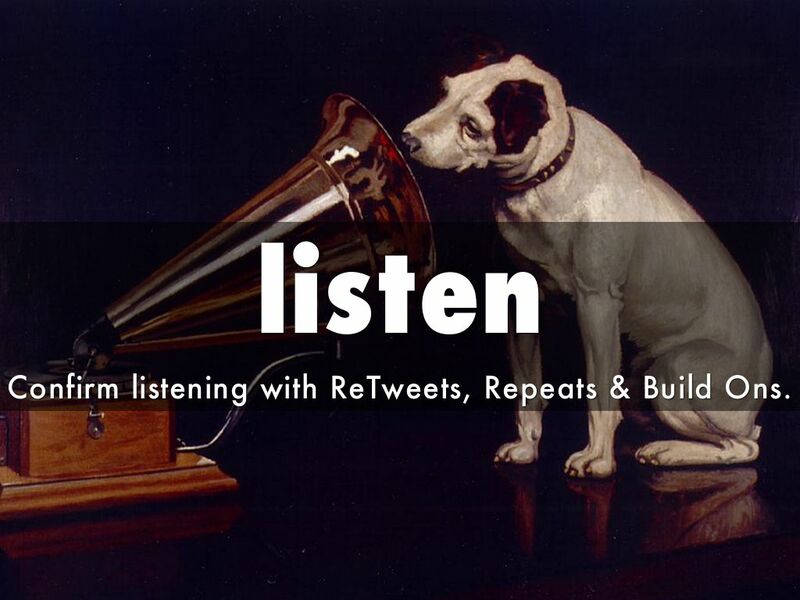 Confirm listening with ReTweets, Repeats & Build Ons. * Using and attributing what you heard by ReTweeting, sharing on Facebook or other social nets. * Building on to an idea from a Tweet or G+ REALLY says you are listening (remember to provide thanks and attribution). Arresting Visuals say, "We're Here, Let's Talk!" What is your VISUAL Marketing Strategy? Where do you plan to license, create or solicit great arresting graphics? 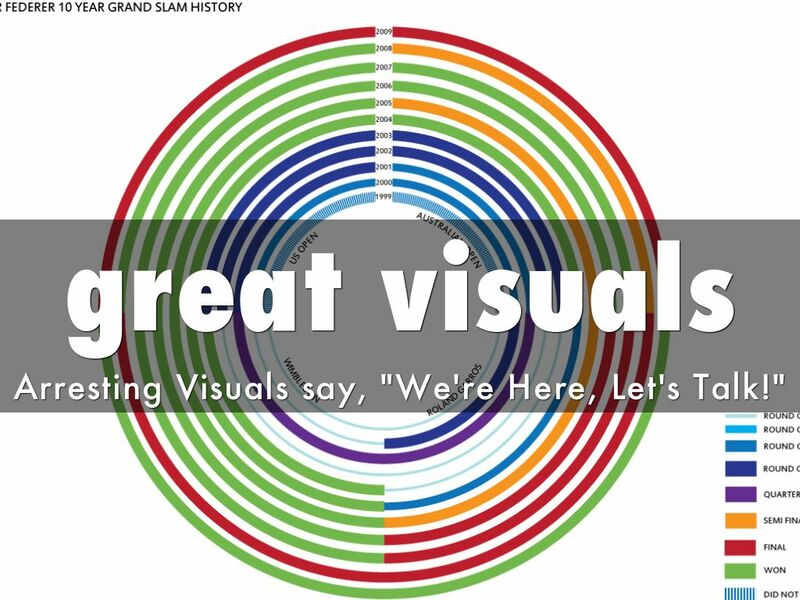 Have you created infographics? Do you have an engine capable of creating great arresting visuals? Zappos, the online shoe retailer, has more than 50 people in their video department. If your brand doesn't have graphic designers, photographers and videographers then you will be hampered since one way a brand shows respect is to ARREST a reader's attention and then payoff that "grab" with great and easily to share content. 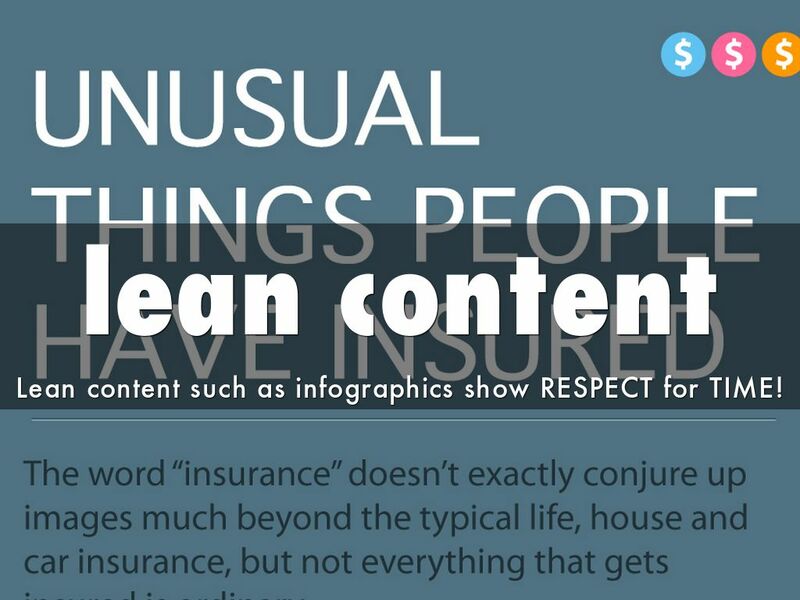 Lean content such as infographics show RESPECT for TIME! Lean content, or content that share deep meaning and message fast, respects a reader's most valuable non-renewable asset - their TIME. 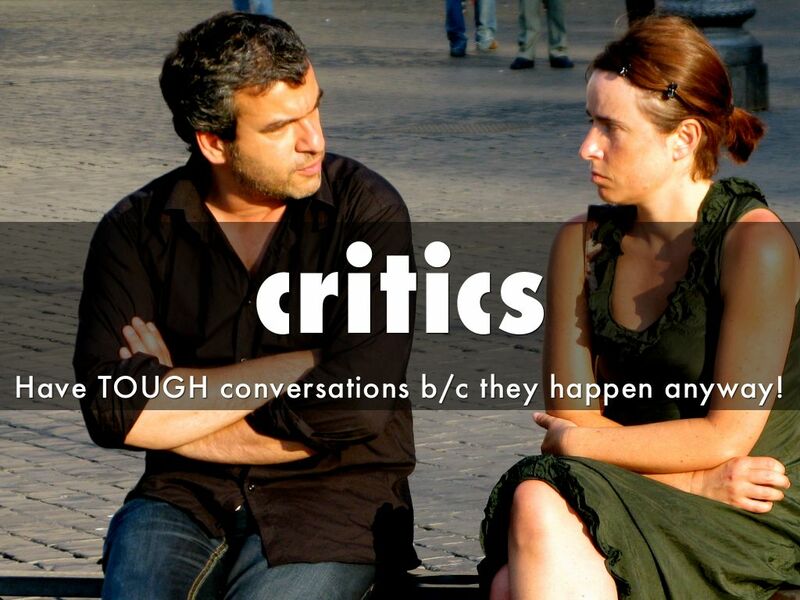 Have TOUGH conversations b/c they happen anyway! I've lived in "testing cultures" and "social branding" cultures, but every company culture is naturally defensive when criticized. One of the MOST important changes social media brings is a need to REDUCE defensiveness and find the nuggets of gold in even what would seem, at first blush, as NEGATIVE and without merit. Remember the 1:9:90 Rule. Only 1%of visitors provide any User Generated Content (UGC), so the MERE ACT of sharing is exceptional and valuable. Often where MOST Learning happens. 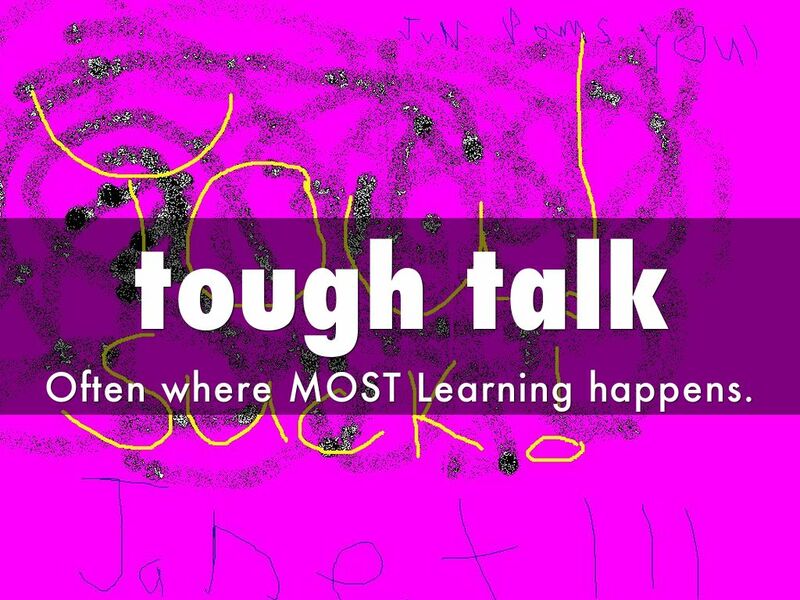 Cultures who WELCOME feedback know the value of Tough Talk - that learning happens FASTER during TOUGH TALK than almost any other time. 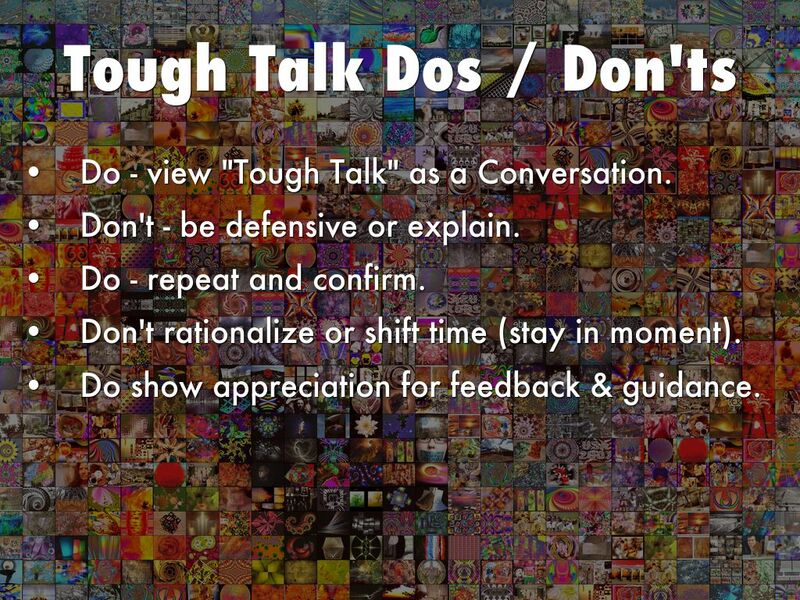 Do - view "Tough Talk" as a Conversation. Don't - be defensive or explain. Do - repeat and confirm. Don't rationalize or shift time (stay in moment). Do show appreciation for feedback & guidance. 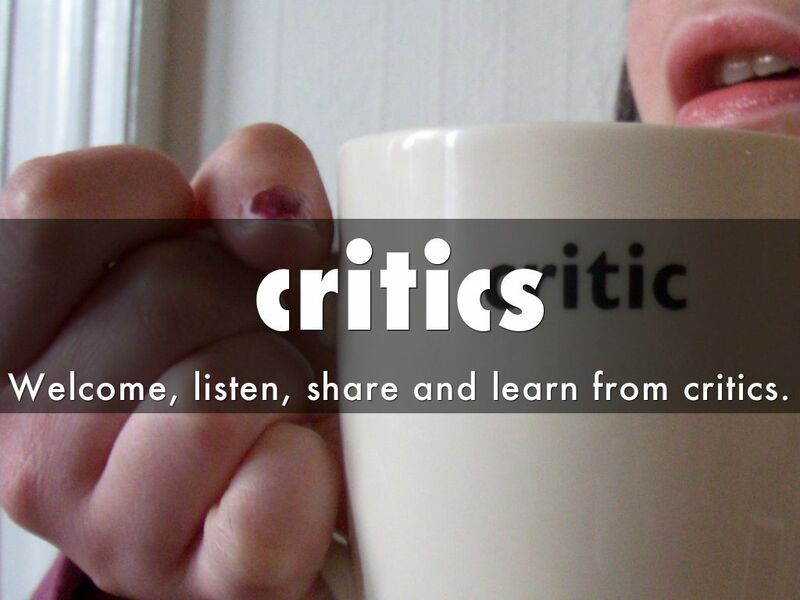 Welcome, listen, share and learn from critics. 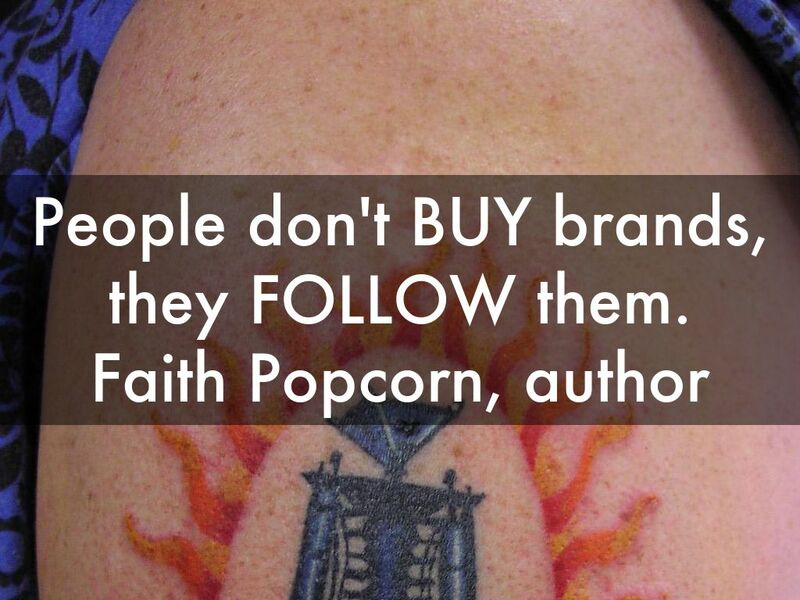 Your brand and company is ready for social media when critics are friends and friends critics. 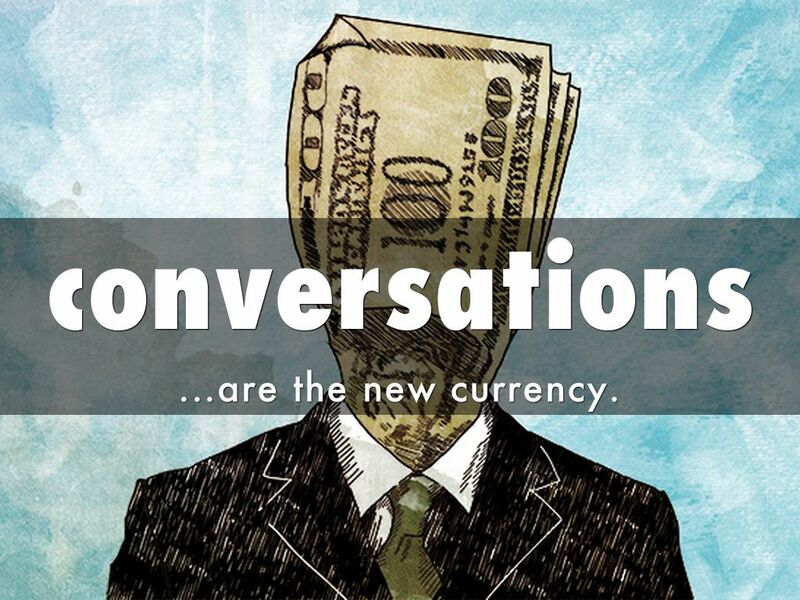 In a social economy CONVERSATIONS become currency. Your business, brand or personal brand's future is wrapped inside of the conversations you are having, missing or staring. As BRANDS become SOCIAL and conversations currency new tools are needed to create, curate and report on conversations that build brands. 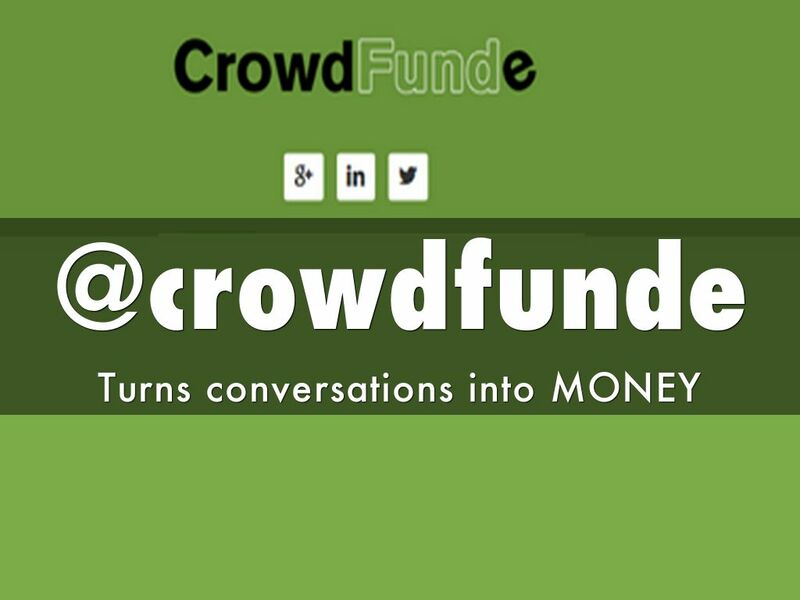 CrowdFunde is the "cool tool" Phil Buckley and I are creating with great help from the Triangle Startup Factory. We are on a "hero's journey" with a mythic end in sight. 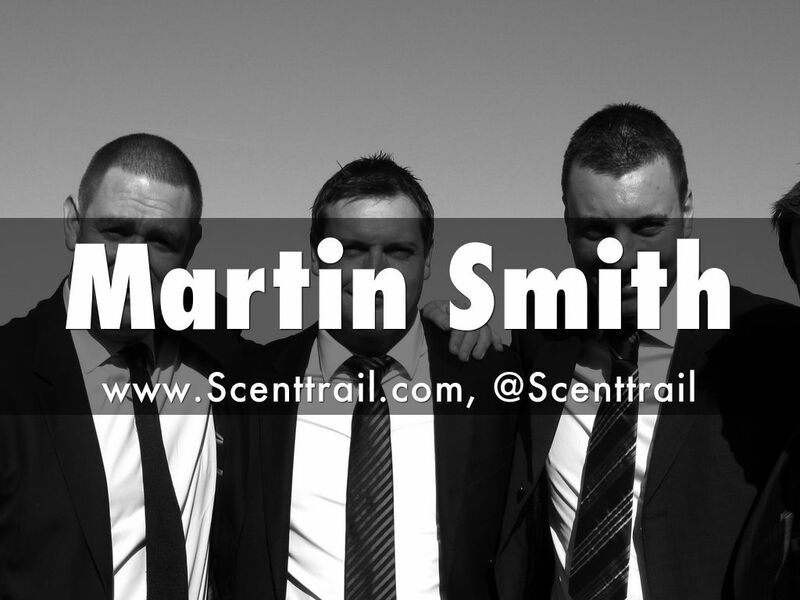 Hope you will follow, share and join us. 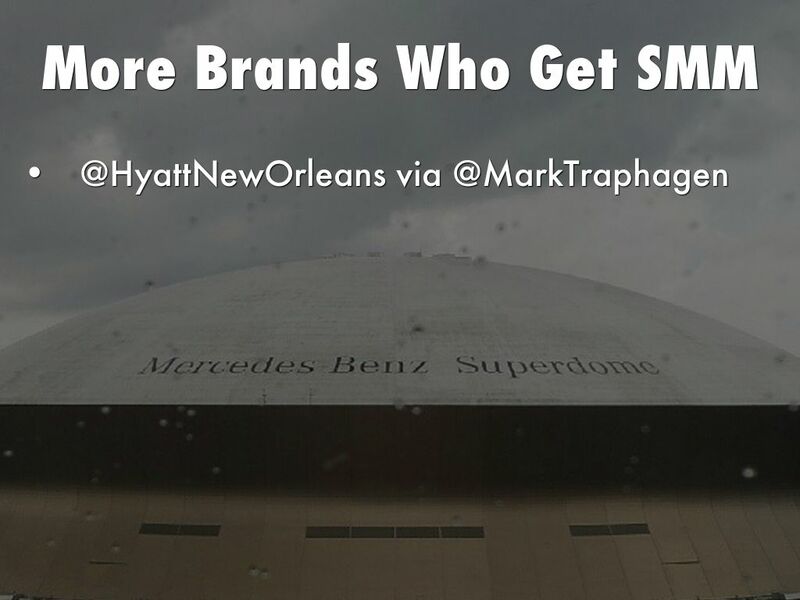 What other brands get SMM? 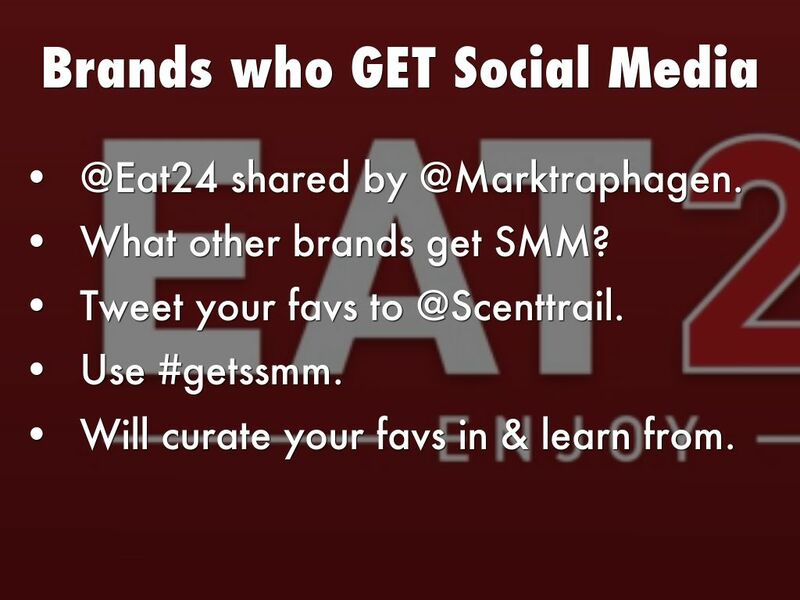 Tweet your favs to @Scenttrail. Will curate your favs in & learn from.